At a historic moment on Saturday 19th Dec. 2015 the first Brl. 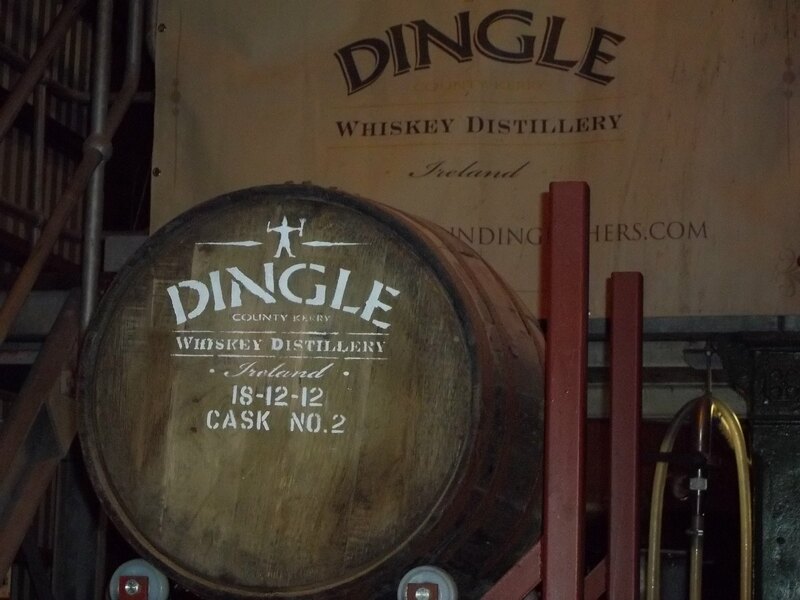 of Dingle Malt Whiskey which had been filled 36 months and 1 day earlier, was opened and emptied into a purpose built trough before being transferred into bottles specially struck for this momentous occasion. To say that it was an privelege to be in attendance would be the understatement of the year. The buzz of the invited attendees from early in the proceedings just increased steadily until when the first drops appeared from Bourbon Brl. No. 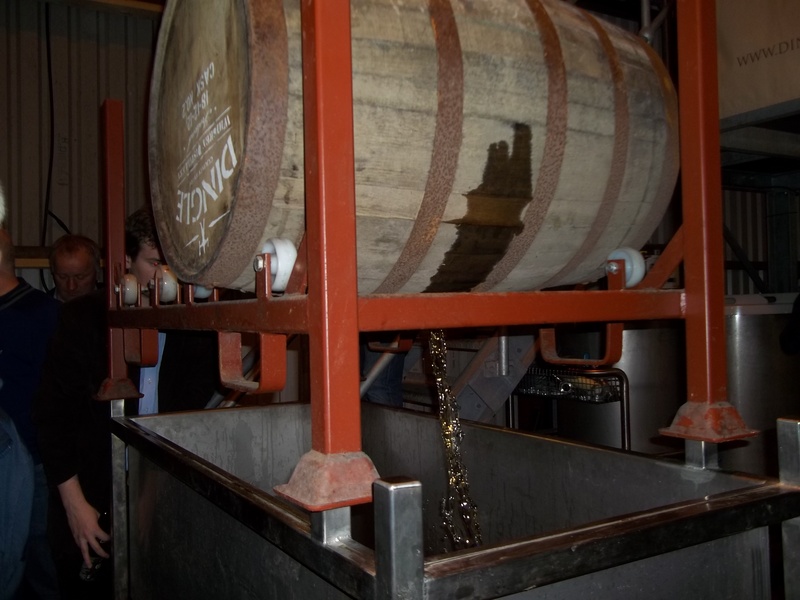 2, the crescendo of applause and sheer excitement almost lifted the roof off of the distillery. 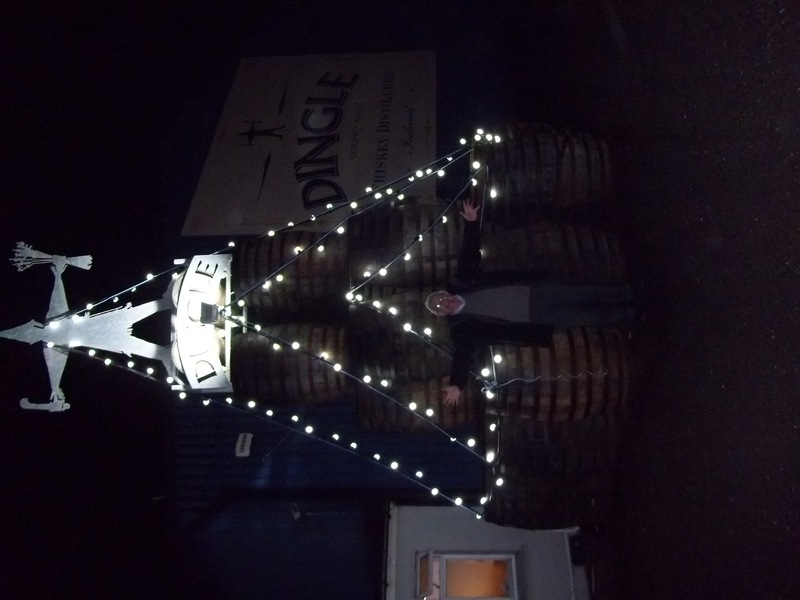 As I said in my earlier post entitled “Dingle Whiskey Comes of Age” this can Never Ever be replicated. The first bespoke Distillery to be built in Ireland for 200 years showing the gathered audience and of course the wider world, the first liquid “fruits” of it’s labours. Also, it is Extremely worthy of note that this Distillery has benn built by a Family, with no outside cash injection from outside including mega players in the industry. Therefore it Is completely Privately Owned and operated….Bravo and Wonderful are words which sit comfortably with this situation. 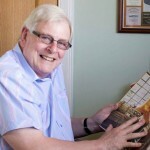 For me personally it was probably the Pinnacle of my career (and there have been one or two) so far, the fact that I was invited in by the family and became heavily involved with the development of the equipment and a few other things as well.